…I wonder where the new pamphlets iz. 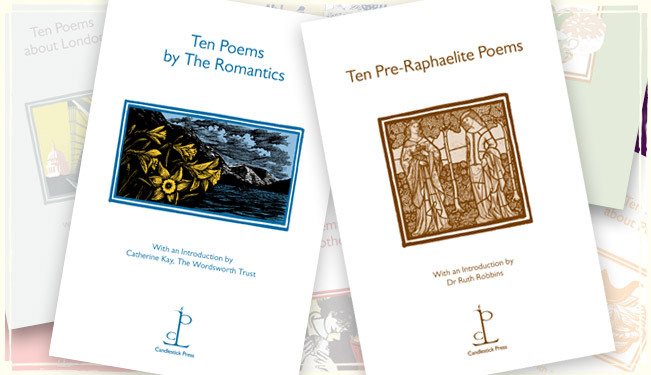 Well, the good news is that Ten Pre-Raphaelite Poems and Ten Poems by The Romantics are now available. 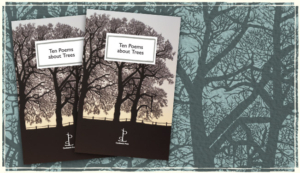 Ten Pre-Raphaelite Poems seems a perfect literary counterpart to the exhibition The Cult of Beauty that has just opened at the V & A – both celebrate the ‘alternative arts’ of the C19th that at first ran alongside the mainstream and then, in the end, overtook it with sheer brilliance and daring. 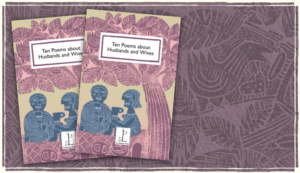 Meanwhile, Ten Poems by The Romantics will make an ideal addition to the picnic hamper or the back-pack this summer, for those of you striding out o’er vale and hill or heading for the seaside. 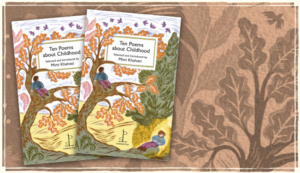 Our other news – Ten Poems about Tea sold out within weeks of publication (after sitting – rather smugly, it has to be said – at the No.1 slot of The Guardian Bookshop Bestsellers list). Reprints were ordered immediately. For any of you who found that the bookmarks were a couple of millimetres too long for comfort last time, you will be glad to know that we’ve adjusted the length, so the fit should be perfect. Apologies if you had to resort to nail scissors to trim them down last time.